3MBS Fine Music Melbourne has successfully gained matched funding for the Lady Marigold Southey Performance Studio upgrade through the Creative Partnerships Australia Plus1 program. 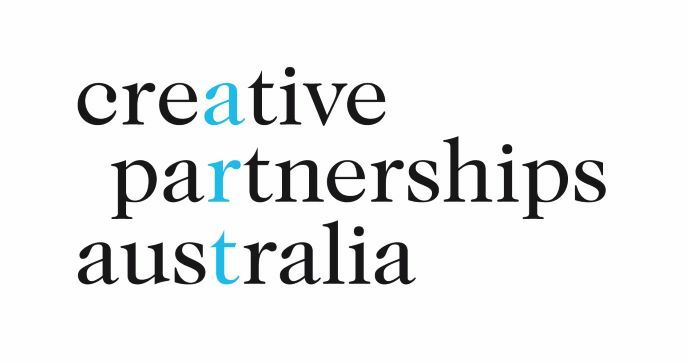 Creative Partnerships Australia Plus1 is a dollar-for-dollar matched funding program that supports not-for-profit arts organisations to develop effective fundraising campaigns. CREATIVE PARTNERSHIPS AUSTRALIA WILL MATCH WHAT YOU GIVE! 3MBS was the only broadcaster to receive Plus1 funding nationally for 2018-2019. As such, we wish to advance the station’s digital broadcasting capabilities in a project that will benefit our 377,000 monthly listeners (McNair Ingenuity, 2017), as well as Melbourne’s musicians. Your support, alongside Creative Partnerships Australia, will contribute to delivering this innovative project which pushes new digital boundaries. The upgrade of the Lady Marigold Southey Performance Studio marks a bold step forward for the station by introducing state-of-the-art recording equipment alongside video streaming and digital playback capabilities. The station is seeking your support to raise $33,000 to implement this project. 3MBS will be able to video musicians in action so that our listeners can then play back performances from a podcast archive on the 3MBS website. To add to the digital capabilities, we will install new computers and editing software to support the streaming technology. 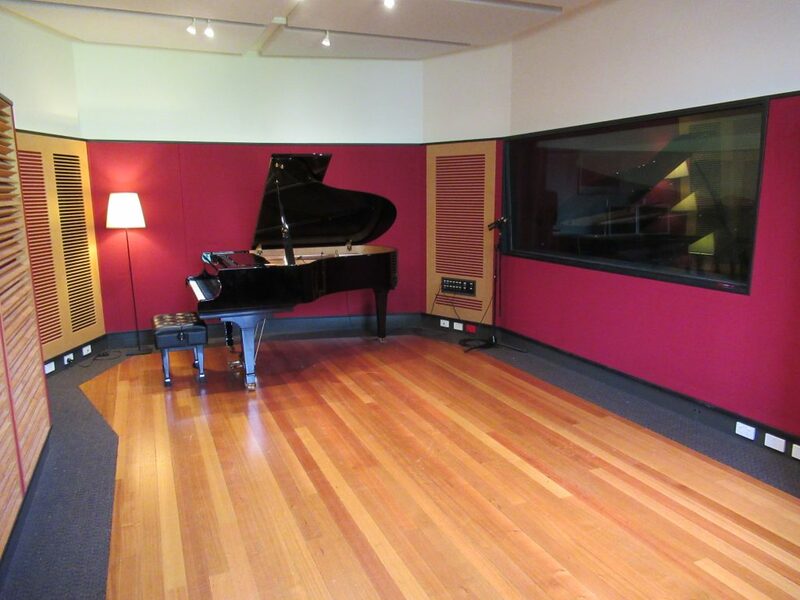 What better way to contribute to the future of Fine Music in Melbourne than to preserve the musical memories captured in our studio? Over the last two financial years we have seen an increase in the use of the performance studio, from 79 performances in 2016-2017, to over 100 live-to-airs in 2017-2018. We anticipate these performance opportunities will increase in the next year and, subsequently, we need the best technology to support these events in order to bring you the best music experience on-air and online. The addition of video streaming will also allow us to capture open broadcasts, pop-up interviews and impromptu music moments throughout Melbourne for you to access at home, on the train, in fact anywhere in the world! 3MBS will provide Melbourne’s artists the opportunity to present outstanding performances in a leading recording space and to have those performances transmitted with superior audio and visual quality. That’s why we need your support: to bring our broadcasting to your home, on-air and on-screen. Whatever you decide to give, Creative Partnerships Australia will match it, dollar-for-dollar. Many of your favourite musicians use the Lady Marigold Southey Performance Studio, including The Flinders Quartet, Trio Anima Mundi, and pianists Tristan Lee and Hoang Pham, to name a few. Would you like to support the station in its mission to provide the best performance and recording facilities to sustain and nurture such outstanding Melbourne musicians as these? 3MBS Fine Music Melbourne kindly asks for your support of the Lady Marigold Southey Performance Studio upgrade, to enable the station to further this mission. To make a contribution please click here to visit our Donation page. “Entering the Digital Age – Lady Marigold Southey Performance Studio” is supported by Creative Partnerships Australia through Plus1.